If you’re looking to add a little adrenaline to your vacation, you’ll love visiting Gatlinburg, TN! 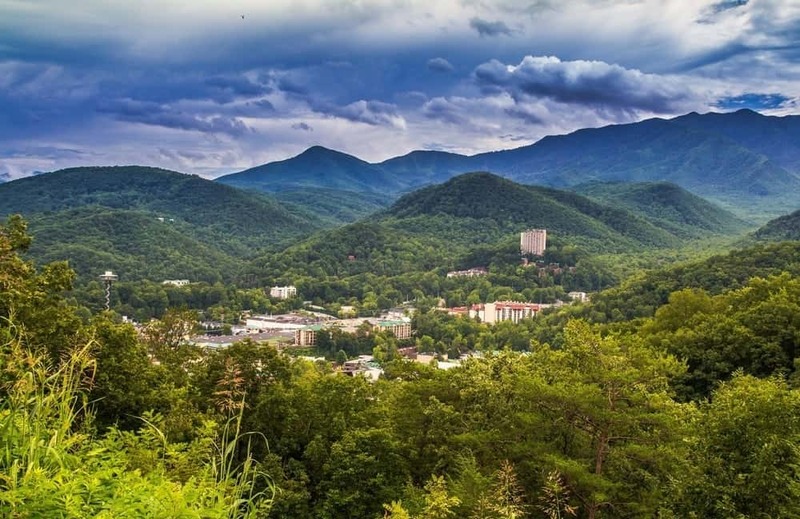 Our Smoky Mountain city offers a number of exhilarating adventures that you definitely don’t want to miss. To help you make the most of your getaway, Stony Brook Cabins has put together a guide to the top four thrill rides in Gatlinburg.